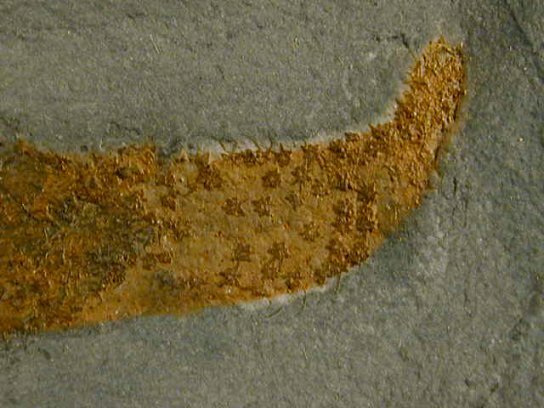 While originally described as a glass sponge, some scientists have proposed a new and extinct Phylum Coeloscleritophora for these enigmatic animals. 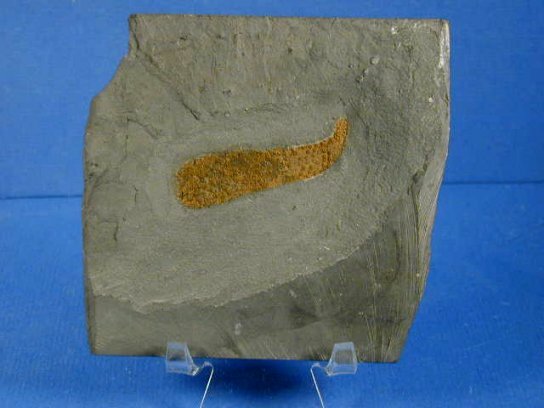 This Class also includes Wiwaxiidae and other Cambrian sclerite-bearing animals, that also occur in the famous Burgess Shale of Canada and Chengjiang of China. 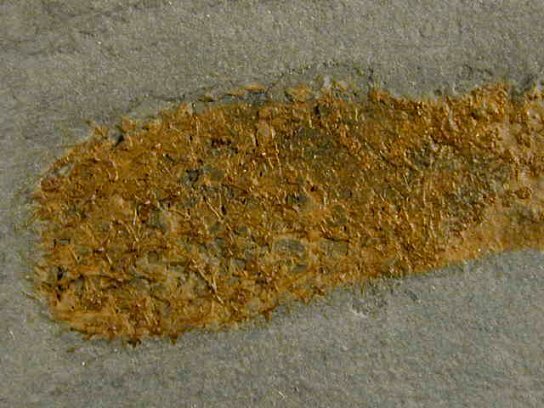 The chancelloriid Allonnia coming from the Lower Cambrian Chengjiang have done much to help science understand the body plan of these animals now thought to have had a hollow skeleton made of sclerites that manifest in a six-ray star shape. About sponges: When people think of fossils, they normally think first of dinosaurs, of trilobites, of ammonites - but usually not sponges, yet they should. The humble sponge during modern times is represented by some 9000 species spread across the globe and occupying essentially all aquatic environments. Despite their ubiquitous dispersion, they are of truly ancient origin. Indeed, sponges may well be the "Lucy" of all of the Kingdom Animalia, since they were likely to have been the first animals on Earth with cooperative cells. More accurately, based on phylogenetic data from sponges and other creatures of ancient origin, we can conjecture that sponges occupy the oldest and lowest branch on the animal family tree. Because the higher branches have introduced additional innovations that account for animals' rich diversity, the common ancestor of all animals likely resembled modern sponges much more closely than any other living animals. Sponges' ability to grow different cell types performing different and cooperative functions was an innovation that underlies virtually all subsequent advances in the animal kingdom. 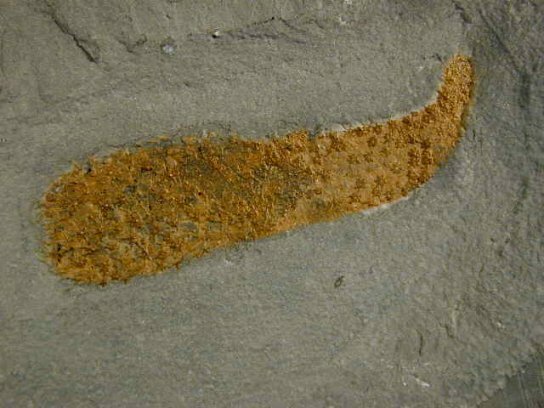 While their cell signally pathways are simplistic compared to most modern animals, it obviously was robust enough for them to survive the numerous mass extinctions on Earth since the origin of sponges in Precambrian time.